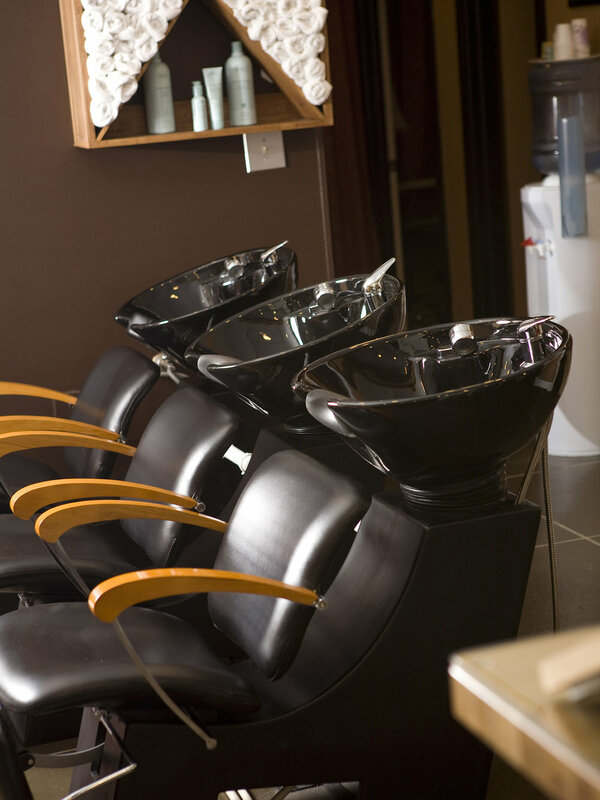 Piccolo also offers a service reward program, a birthday discount and Aveda's pure privilege℠ reward program. Come see our fresh new space at 1322 Ashley River Road! Appointments available as early as 6:45 am Monday - Friday.